Inside Colour Rainbow/Crystal Tanzanite Lined Size 6round seed bead. These stunning beads are clear, with a rainbow purple colour inner. 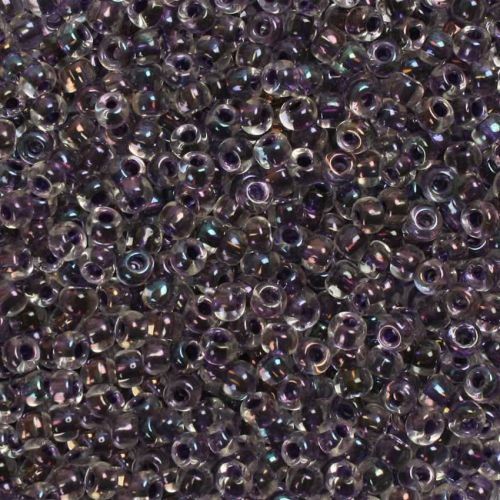 They are Japanese made Toho beads and are excellent quality, they are widely known for being consistent in size and colour. 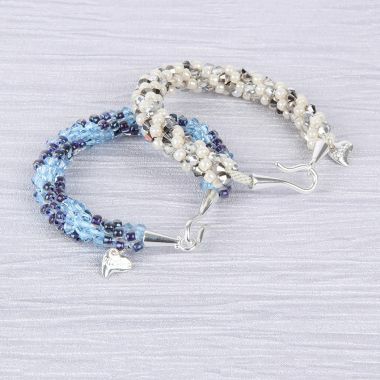 Perfect for a wide range of jewellery and bead projects. CommentOngoing use for shawls. Pretty sparkle without being in your face blingy.